After several environmental groups claimed that studies that led to the approval of glyphosate, an active ingredient in popular herbicide Roundup, were influenced by agrochemical giant Monsanto, Health Canada is reviewing these studies. 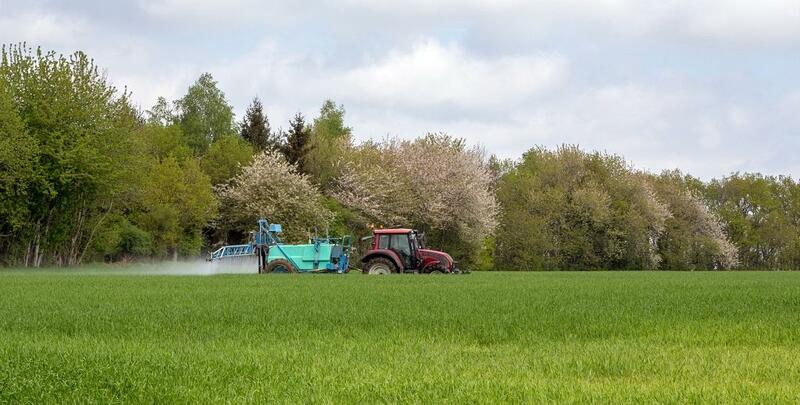 The activists say that these studies, which were used during the re-approval of glyphosate in 2015 and confirmation in 2017, talked about how carcinogenic the popular herbicide is. But, the environmentalists claimed that the studies were presented to Health Canada, the countr's national public health department, as independent despite Monsanto having a hand in writing them. Monsanto, recently bought by Bayer, is the biggest manufacturer of the herbicide in the world. The scientists of the Canadian health department are now reviewing these hundreds of studies to see if they have to suspend the use of glyphosate which is smostly sprayed upon corn, soy, wheat, oats, chickpeas and pulses. Recently, the Food Safety and Standards Authority of India had also asked its imports division to check consignment of pulses for the presence of herbicide glyphosate. These samples would be tested by regional laboratories and the results have to be shared with FSSAI every 15 days, says the order. Since India does not have any set standards for maximum residual limits for glyphosate, the authority had decided to use the standards set by Codex Alimentarius, a joint committee set by the World Health Organization (WHO) and Food and Agriculture Organization (FAO). These standards allow MRL of 2 mg/kg in in beans and 5 mg/kg for lentils and peas. Also, the Department of Agriculture in Punjab had recently ordered that the herbicide glyphosate would now be regulated in the state. The department had taken the step based on reports of adverse health effects of this chemical.